Israeli chocolate shop has opened in Tokyo Soramachi town ! 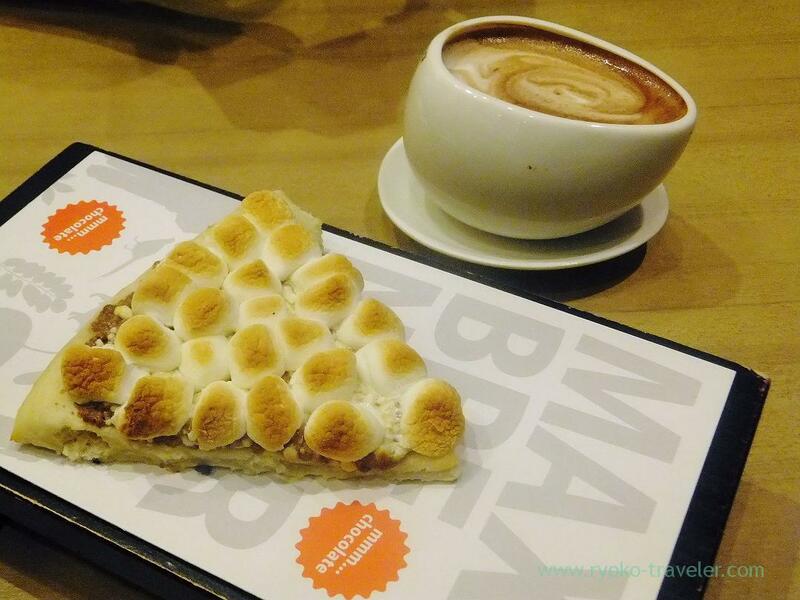 I could finally go to Max Brenner Chocolate Bar that I wanted to go there for a long time ! That’s Tokyo Soramachi Branch next to Tokyo Skytree. I know Soramachi is so crowded in weekends. 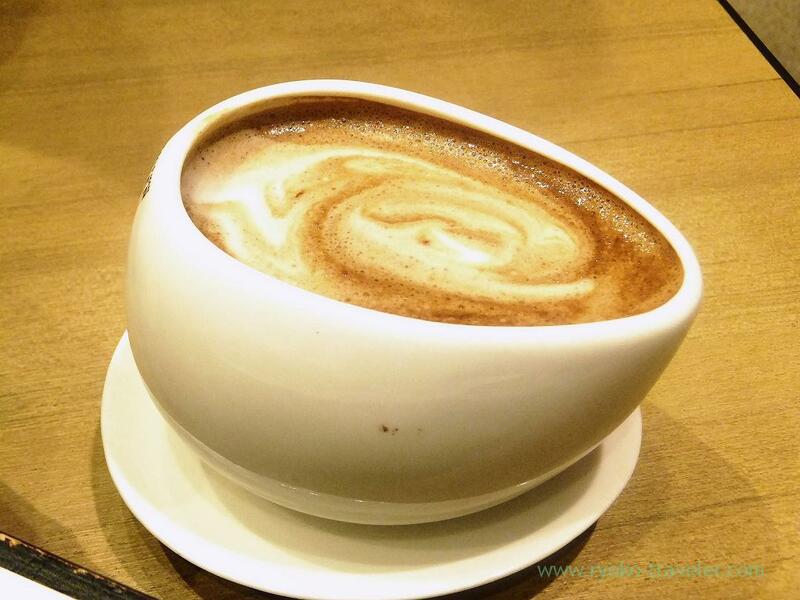 And Max brenner is so popular among people and lots of people visit there in weekends. But I went to there at weekday’s night and it wasn’t crowded. Soramachi itself don’t have much people. 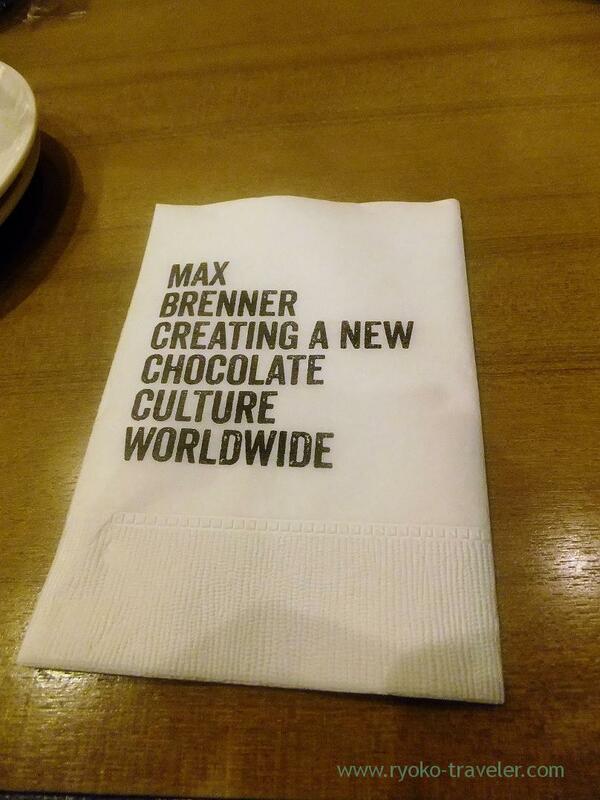 I know Max brenner is chocolate shop founded in Israel. And the most popular foods in the shop is the pizza. Lots of marshmallows and chocolate sauce !!!!! It had rich taste and tasted good ! I wanted to buy something for eating at home, but the shop don’t have any products that I like. I wanted to eat plain chocolate, but they sell only baked sweets. This is “cafe” featured chocolate, not store all the same. 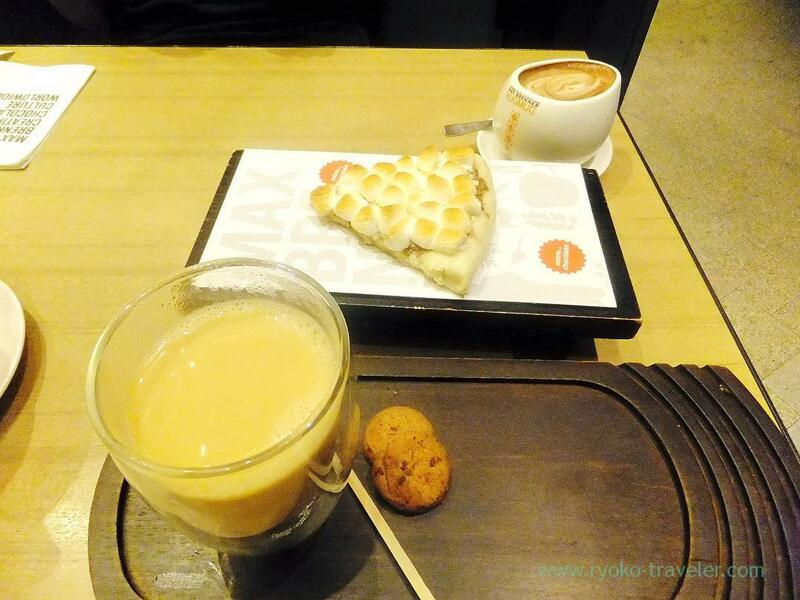 Though it is difficult to go there because Oshiage is far from both my office and home, I like this cafe very much and I want to go there again soon. I want to try chocolate fondue next time. It looks really tasty !